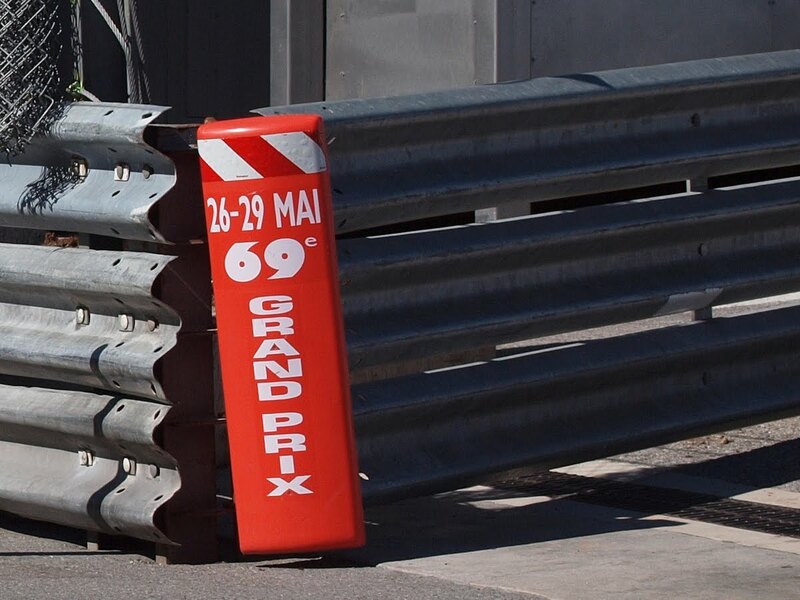 Monte Carlo Weekly Photo: Monaco Grand Prix - Today's the Day! Gail and I watched it. Not that interested in the actual race, rather what we recognised from our trip. Going round Monaco 78 times got a bit tedious, although it got interesting when they had to stop with only a few laps to go. Perhaps one year they ought to do it the other way round. Make it a bit different.